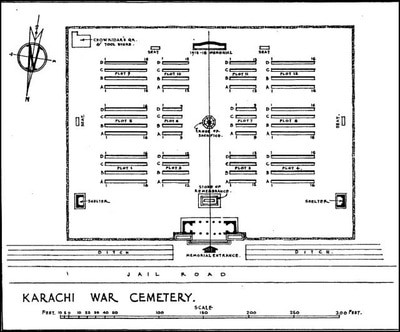 The cemetery is a few miles from the centre of Karachi, to the north-east on National Stadium Road and can be reached by taxi. It is now surrounded by the naval colony and is adjacent to the new naval cemetery. The easiest way to reach the War Cemetery from the city centre is to go to the National Stadium and follow the road leading to Dalmia in which the airport is situated. From the airport follow the reverse road from Dalmia to the National Stadium and the Cemetery is situated to the left hand side of National Stadium Road. Owing to constant problems the direction signs have been removed but attempts will be made at resiting them. 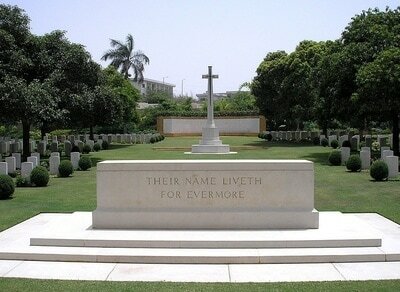 Karachi War Cemetery is open Monday-Thursday and Saturday 08:00-17:00 and 08:00-12:00 on Friday. The location or design of this site, makes wheelchair access impossible. 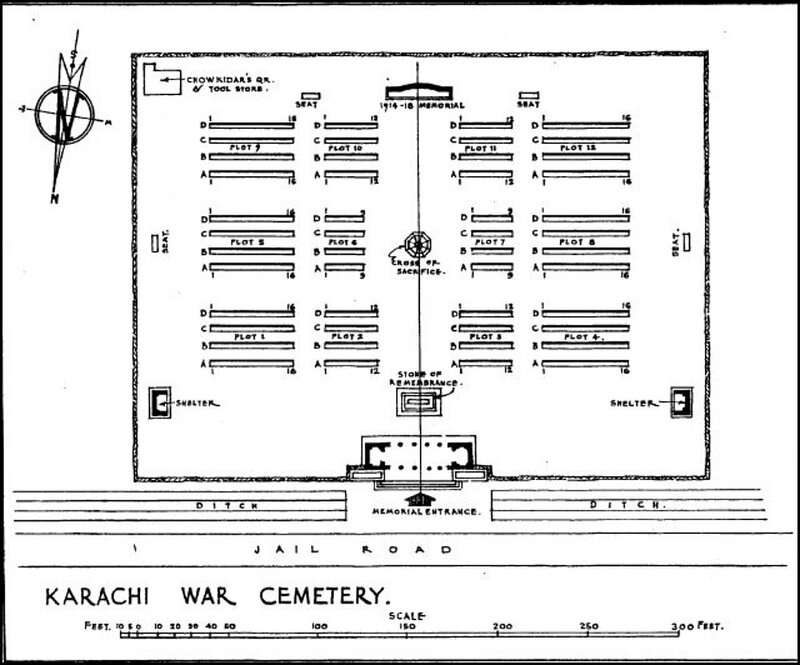 The cemetery contains 642 Commonwealth burials of the Second World War. 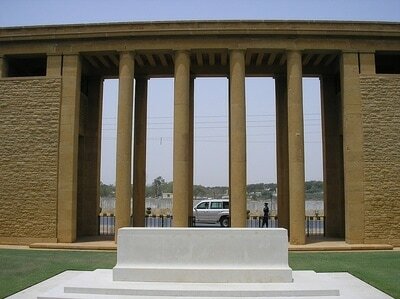 The KARACHI 1939-45 WAR MEMORIAL forms the entrance to Karachi War Cemetery. It commemorates more than 25,000 servicemen of the forces of undivided India who died during the Second World War in non-operational zones. 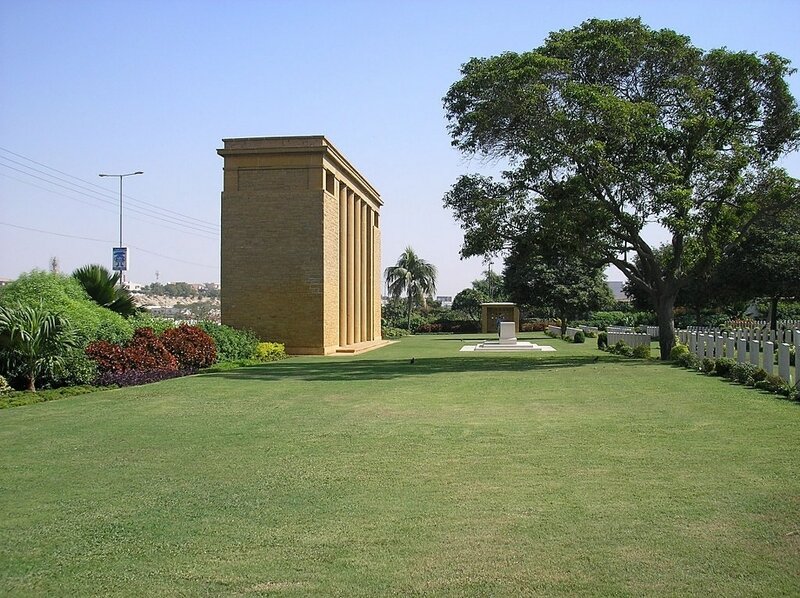 Their remains were accorded the last rites and disposal required by their various religions and their names are commemorated at memorials in Delhi and Karachi. 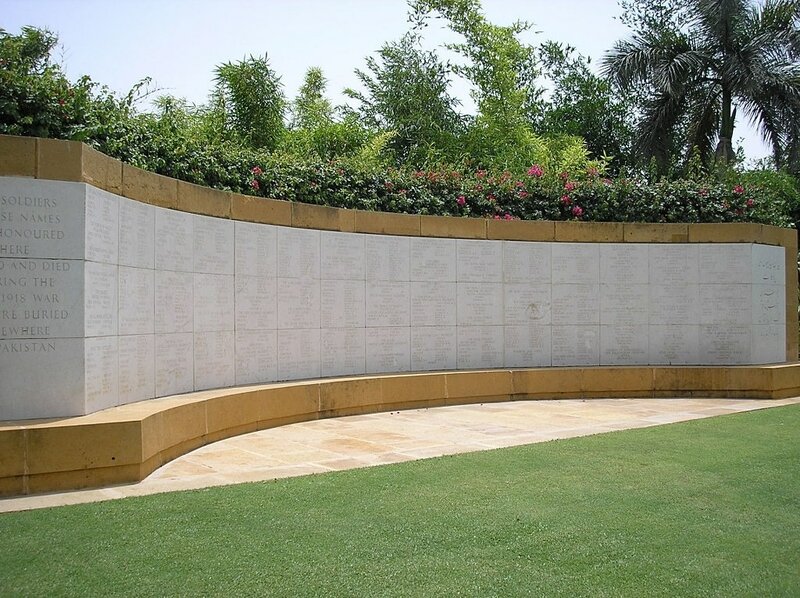 No names appear on the memorials but a Roll of Honour at each site, one in Hindi, the other in Urdu, record the names of those commemorated. Karachi War Cemetery also contains the KARACHI 1914-18 MEMORIAL, commemorating 568 men who served in garrisons and died in Pakistan (formerly India) during the First World War and who lie buried in civil and cantonment cemeteries where their graves could no longer be maintained. 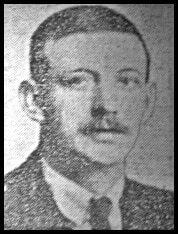 Died of influenza 25th October 1918, aged 25. Son of William and Mary Griffiths; husband of Elizabeth Griffiths, of Burnley, Lancashire.